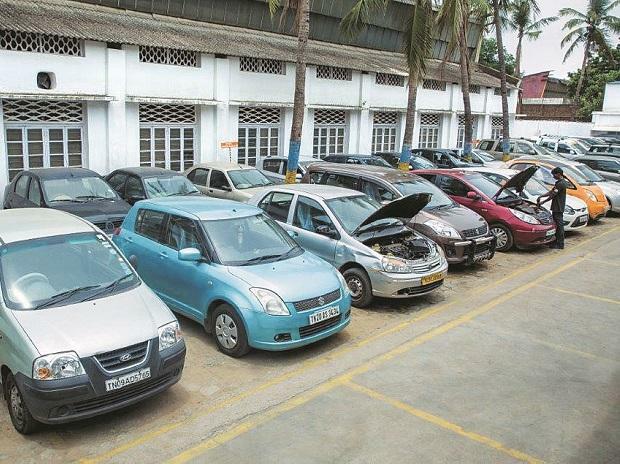 Shares of Amtek Group companies were locked in upper circuit of 5% on the BSE for the second straight day after Liberty House Group was chosen as highest preferred bidder for Amtek Auto's assets. Amtek Auto (Rs 24.95), Metalyst Forgings (Rs 30.50), JMT Auto (Rs 4.96) and Castex Technologies (Rs 4.57) rose 5% on the BSE with only buyers being seen on these counters. 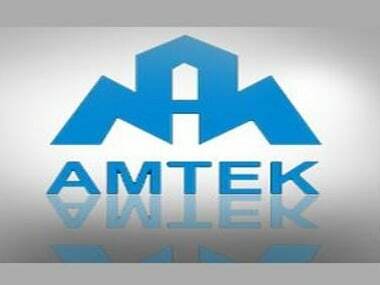 Amtek Auto (ALL) is going through the Corporate Insolvency Resolution Process under the provisions of the Insolvency and Bankruptcy Code, 2016, in terms of order passed by the Hon’ble National Company Law Tribunal (NCLT), Chandigarh Bench, with effect from 24.07.2017. “In terms of the provision of Code, the Resolution Professional invited prospective resolution applicants to submit resolution plan for ALL. The resolution plan received from Liberty House Group and Deccan Value were discussed in the meeting of Committee of Creditors of ALL held on Tuesday, March 6, 2018,” ALL said in a regulatory filing today. The resolution plan submitted by Liberty House Group based in United Kingdom has been identified as the preferential bidder for ALL, it added. Amtek is one of the largest integrated auto component manufacturers in India with operations across forging, iron and aluminium casting, machining and sub-assemblies. Auto Amtek sites, which are spread throughout India's automotive manufacturing heartlands, such as Delhi, NCR, Pune, Chennai, Bhopal and Baddi, supply precision engineered components to most large vehicle makers worldwide, including Maruti Suzuki, Tata Motors, Hero Motorcycles, Honda, Cummins, Caterpillar, JCB, Ford, Renault Nissan, Escorts, Eicher, John Deere, ITL, among others.